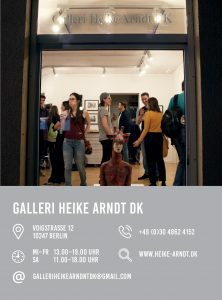 Galleri Heike Arndt DK offers you a variety of possibilities to improve your business for your employees, partners and customers as a future cooperation partner. 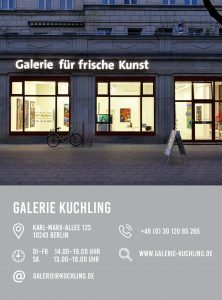 We offer you insight and access to some of the most challenging artists from the Nordic countries shown in Berlin in the future and the possibility of supporting the growing attention for the Nordic art and culture in Germany, and especially Berlin. 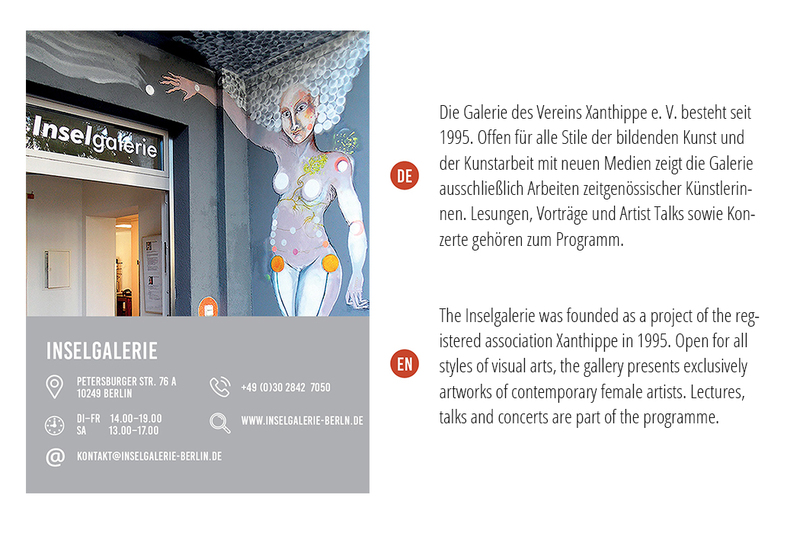 Below you can find examples of how a cooperation with us can look like. As these examples are optional, we hope to redefine the framework of a potential cooperation together with you. 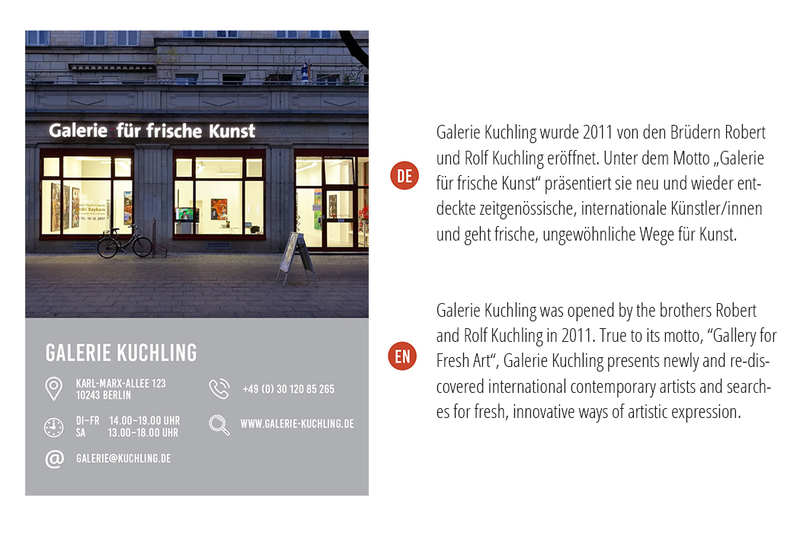 As a gallery, we can provide benefits for our partner, as we support the Nordic art scene in Berlin. 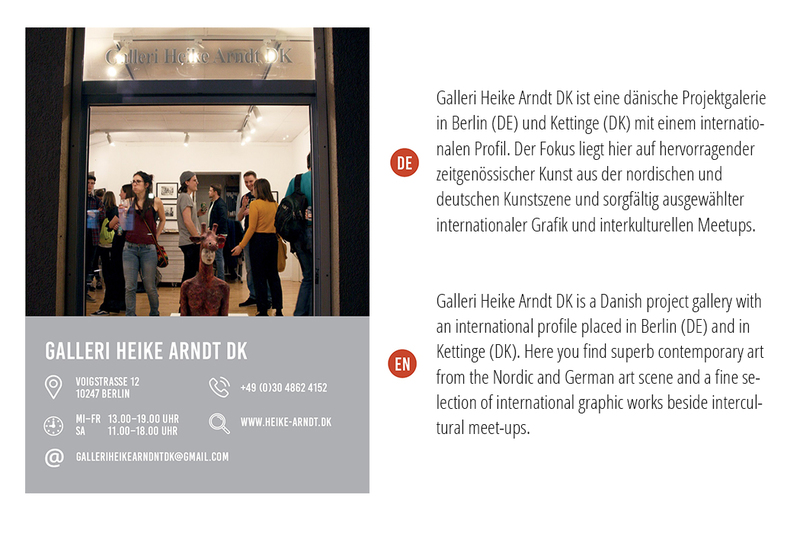 Since 2008, Galleri Heike Arndt DK has been working hard to make Nordic art and culture visible in Berlin. Our close collaboration with Nordic artists and cultural actors both in Germany and Nordic countries is leading to an increased interest in and demand for Nordic art. Also, thanks to the collaboration with the Nordic embassies in Berlin, we are putting Nordic culture and art on the agenda, which engenders focus on Nordic products and services. Collaborations and cooperations with several companies and organizations have proven to be rewarding for the partner/sponsor, the artist and the gallery. BBK (Artist Association Germany), BKF (Artist Association Denmark), Arts Council of Finland, Scanlines, Oulu Kommune (Finland), Rovaniemi Kommune (Finland), Finnish Embassy (Berlin), Norwegian Embassy (Berlin), Danish Embassy (Berlin, Rome, Beijing), Finland Institute Berlin, Fehmarn Development Kulturlink, Guldborgsund Kommune, Lolland Kommune, Vejring Kunstudstilling (Norway), Nordvind Kunstfestival, Arbejdermuseet (Denmark), Museo De Arte Contemporania Lissone, Milano (Italy), Galleri Wedding (Berlin) a.o. Our objective is to secure an independent cultural platform for Nordic art and hereby to increase the knowledge of the excellent Nordic art and culture. 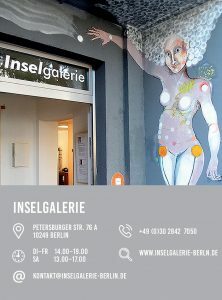 Interest and attention from the German audience must be created as well as a continuous opportunity for the Nordic artist/culture institutions to exchange professional expertise with the art and cultural scene in Berlin – the cultural centre of Europe- to keep a continuous visibility. Furthermore, it will enhance the attention concerning other Nordic arrangements in Germany.